There are 9 best web design books that you should read for 2018, and you will get best CSS books and best HTML books and so on at least efforts. 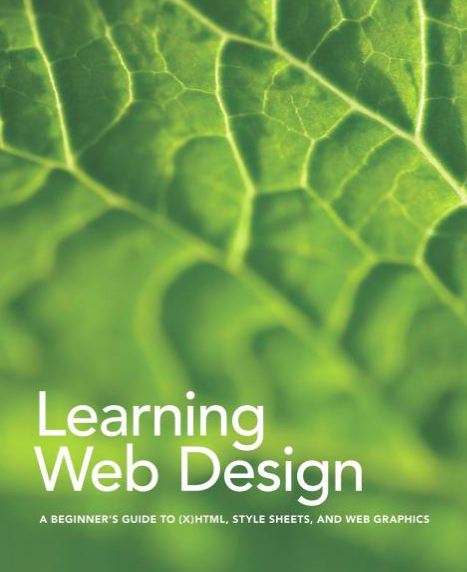 Web design books offer a great way of learning and honestly at a much lower price than taking. By reading a well-written and informative web design book, we will obtain best practices and consume a huge amount of research in a relatively short amount of time. Whether you want to pick up a new skill or simply browse some hard-copy beauty, we have got some book recommendations for you. Of course, this list can give you an overview of the books available to you as a web designer. Let’s scroll down to learn more. This book was written in the 14th century, and the updated volume of 2000 classic helps us to understand the essential concept of usability. It will show us how to build websites in the most effective way for your website users and makes a tricky subject feel simple. The fifth edition of this book teaches web designers the artistic and technical elements of customizing online layouts. Not only does it cover HTML and CSS, but also includes updates on Flexbox, SVG image files and making sites responsive. It’s one of the best CSS books, and its second revised edition is ideal for both students and professionals of all skill levels and backgrounds to read. 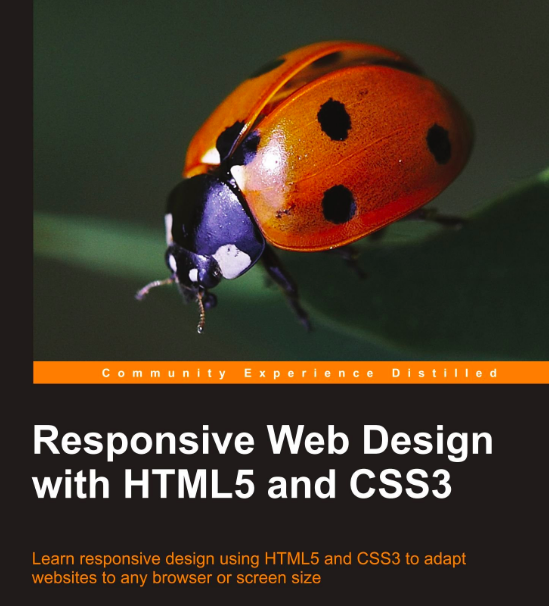 This book shows us how to attach the latest features of HTML5 in the context of responsive web design. Also, it integrates CSS3 media queries into your designs in order to use different styles for different media. It’s written in the first person, and emphasizes the use of the Flexbox layout mechanism. 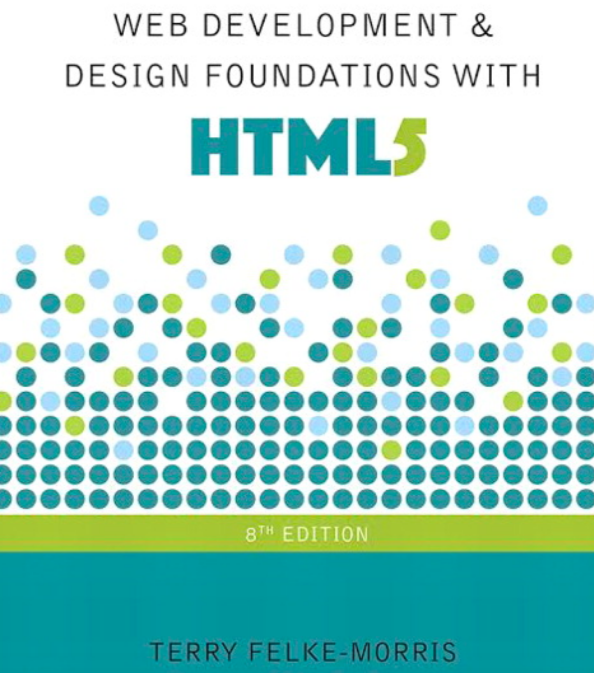 As one of the best HTML books, Web Development and Design Foundations with HTML5 gives a comprehensive intro to the development of an effective website, with emphasis on hands-on practice for guiding readers. Its eighth edition included updated coverage of HTML5 and CSS3, such as how to add validation and use interface elements like date pickers and range sliders with HTML5 markup alone. 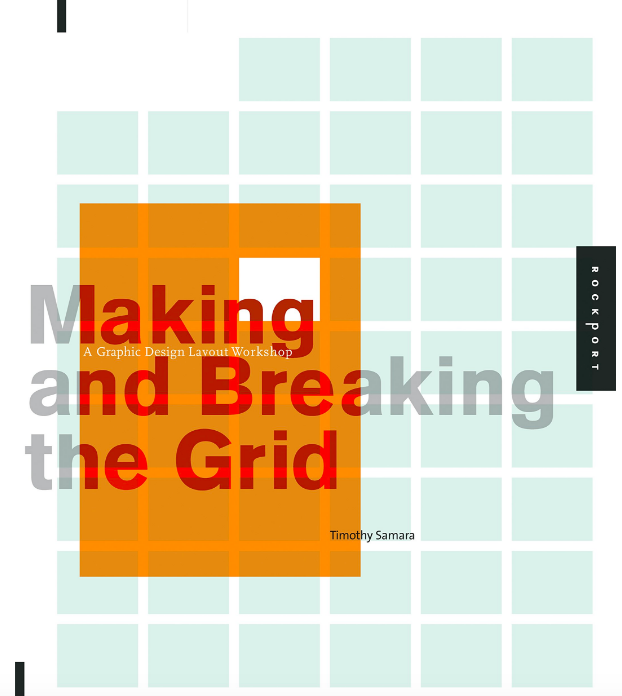 This book displays the use of grid that we can use to utilize elements once thoughts as static and simple as possible. Though it’s not a radical book, this book is full of ideas about the most powerful aspects of communication design. 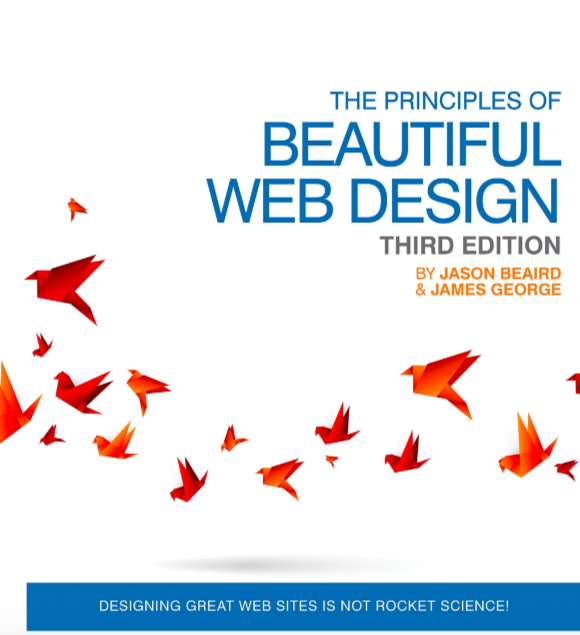 This book will offer us a cover-all intro guide to websites, with over 220 pages to explain how websites work and how users typically view websites. There are topics related to color scheme, typography, symmetry as well as general principles. An absolute must-buy for web designers. 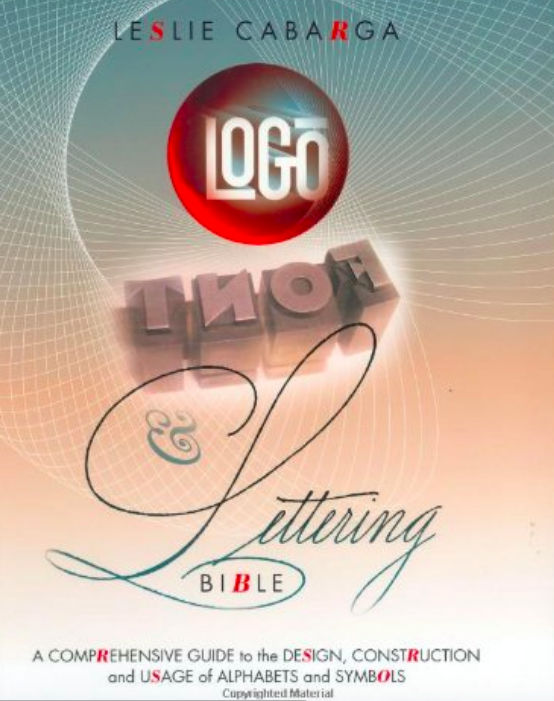 This book goes above and beyond what its title tells and is more than just a reliable reference guide for typography visuals. It gives us simple and comprehensive instruction guide on how to make custom fonts and logos. 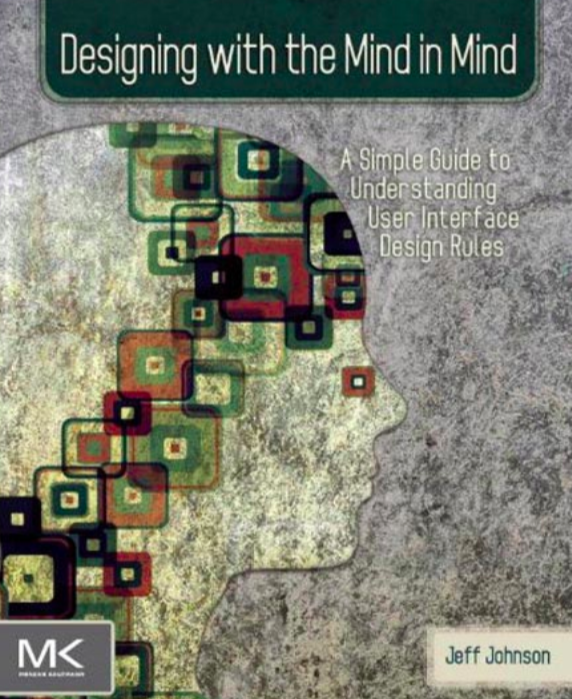 Designing with the Mind in Mind is perfect for those who are curious about the science behind the rules of making user interfaces. It gives in-depth study of aspects of cognitive psychology that lets readers make informed decisions across a wide variety of media. 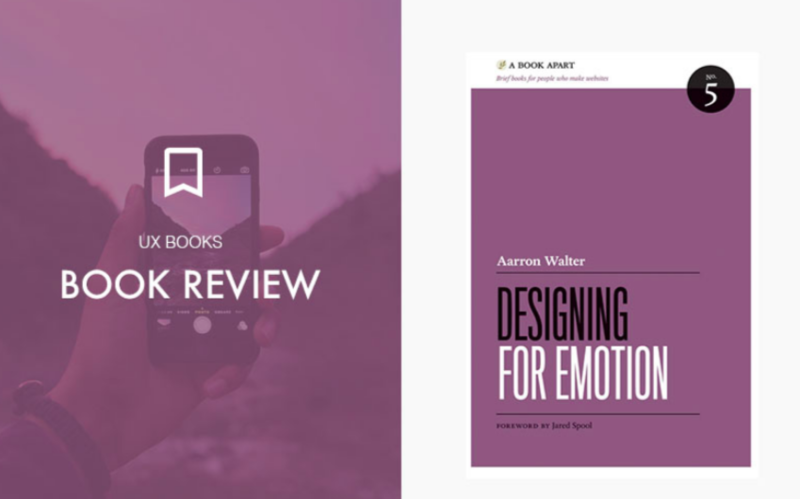 To create a human connection can be one of the hardest things in web design, and this book will show us how to incorporate emotional response into designs so as to create websites that users like. It covers from classic psychology to case studies, which helps you have a good understanding of what makes a great user experience. As Chinese old saying sharp tools make good work, we designers also need the right tool to make good preparation in order to do the job well. Undoubtedly, a good tool has a significant effect on the whole design process and the final results. 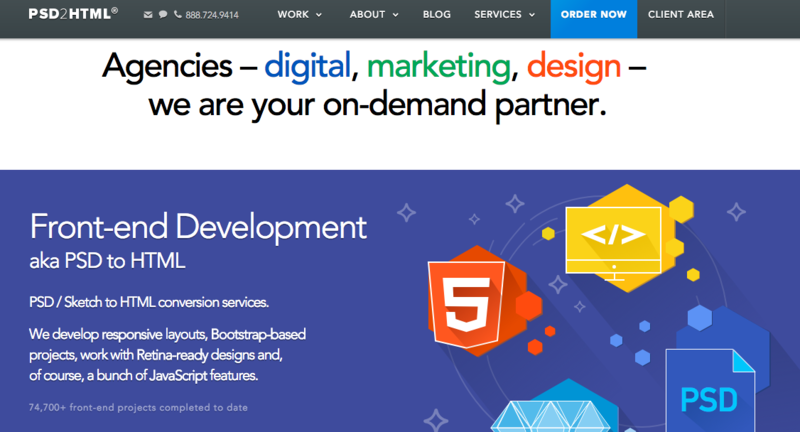 Below are some highly-recommended tools for your next website design. 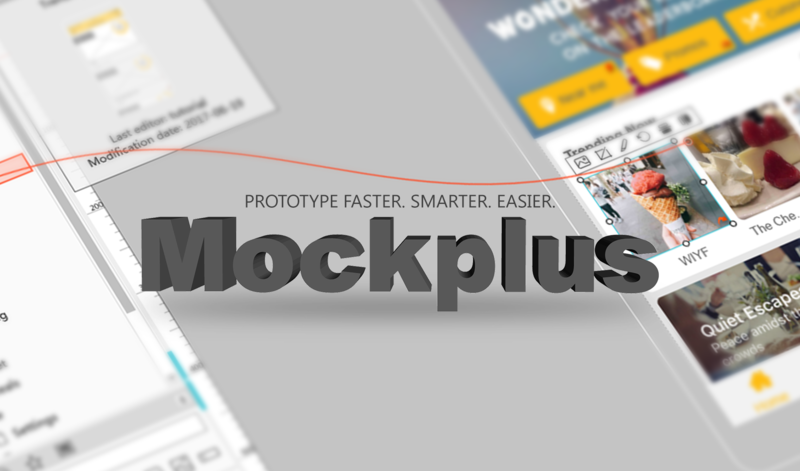 Mockplus – A rapid design tool for prototyping web, mobile and desktop prototypes. It’s a simple yet powerful prototyping solution for those who want to make faster and smarter design. More importantly, there are plenty of well-made templates, from website and App through to desktop, to help designers get started with ease and efficiency. Just drag and drop to make interactions, with 5 minutes to make a fully interactive prototype. The team and enterprise features make it stand out from other competitors. PSD2HTML – A professional platform to convert PSD to HTML, WordPress and so on. Simply speaking, it’s a format conversion tool that helps us turn the PSD documents into HTML/CSS coding, WordPress themes as well as web templates. It’s web-based, allowing us to quickly turn our designs into usable pages and products. 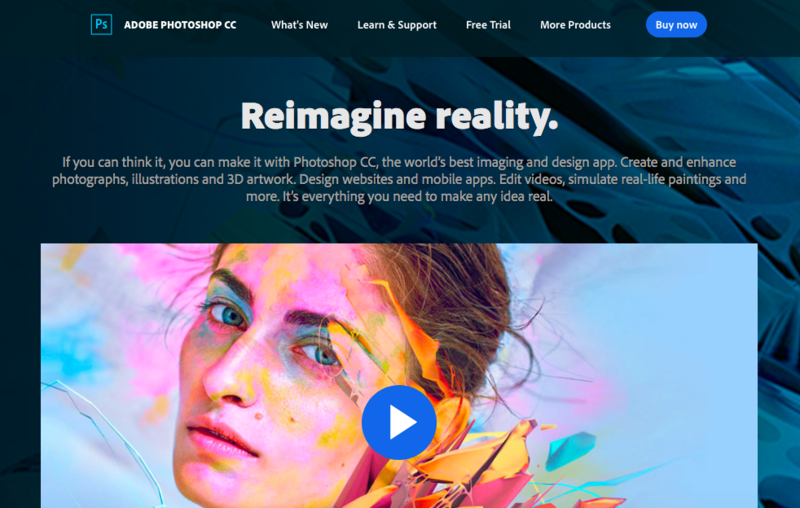 Photoshop – A raster graphics editor developed for both macOS and Windows. There is no wonder that that’s a basic software for designers to get started. Also, it’s the industry standard in digital imaging and has been used worldwide for design, video editing, photography and more. Above are the best design and development books for your reference, and we recommend to look at all your options before making a decision on how to self-educate yourself towards becoming a professional web designer. There is no perfect tool since everyone comes from a different background, but we do think Mockplus is a go-to option for designers of any level with its powerful but easy-to-use features. 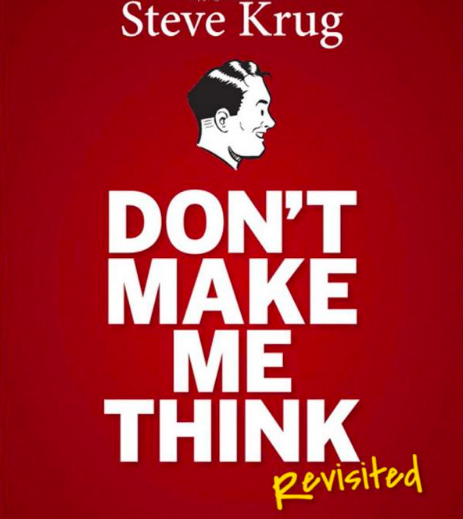 Hope the list of web design books can be helpful for you anyway.